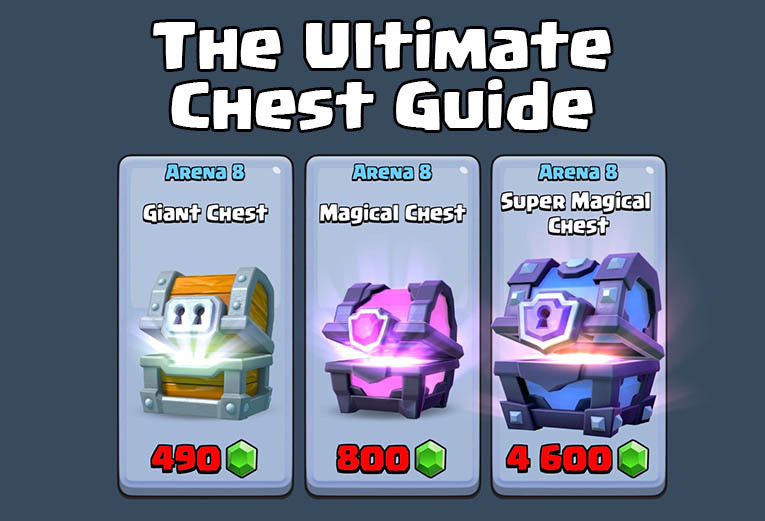 Some people have asked me to publish their guides and articles here on Clash Royale Tactics, and I am happy to do that as long as it is quality information that my readers here would be interested in. The article can include a mention of your in game name and clan as well if you’d like to promote that. So if you’re interested in publishing your articles here please contact me by the form below and I will give you my email to send it to. Great if it includes screenshots as well! 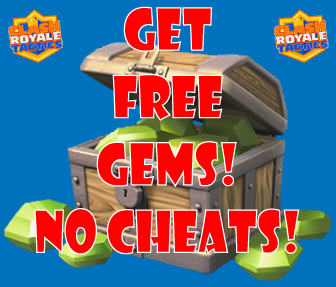 To motivate people to send in articles I’ll give a $20 iTunes or Amazon or Google Play gift card (which you can use to get Gems), if you write REALLY good artice (meanig if you chose to publish it). Only articles that are good enough to actually post on the website. 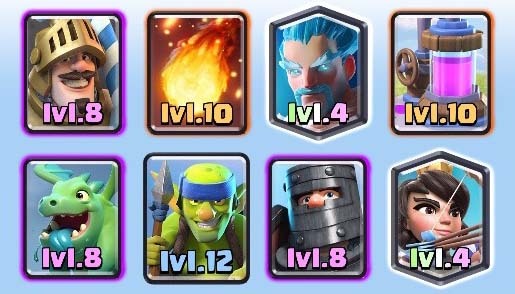 If we choose to publish your Clash Royale article / guide, we will give you access to our back-end, so you can prepare it with all pictures (videos / links / etc). We will review your articles before they go live. If you want to continue working with us, we can arrange for more gift-cards or even monetery compensations, as ou relationship evolves.